Argentine, Birch Run, Burton, Clio, Davison, Fenton, Flint, Flushing, Grand Blanc, Lennon, Linden, Montrose, Mt. Morris, Swartz Creek, and all of Genesee County and surrounding areas. 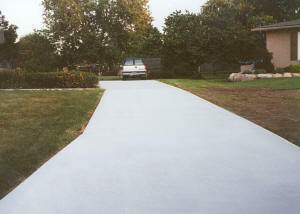 J&J Concrete Work did a great job on our driveway. 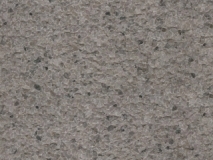 My husband and I looked for a concrete contractor and called several contractors. 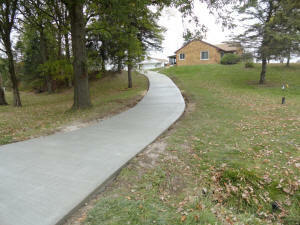 Joe Pattee from J & J Concrete Work came out and gave us a price on our driveway. He was very knowledgeable. We are happy with our decision to hire them. Joe took pride in his work. We love our new driveway. They did a great job. I recommend them for your concrete contractor needs. It's hard to find a good honest cement guy. I wanted someone Licensed. Joe didn't cut any corners. I was very impressed. My patio looks great. He wasn't the cheapest. We had J&J concrete work do our driveway and it looks real good if you are looking for a concrete contractor I highly recommend them. 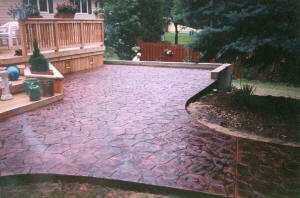 I had J & J Concrete Work come out and do my stamped patio. Joe did a wonderful job. I love the color and pattern. He did great work. I would recommend his company. We had a new sidewalk and other cement work done, and we are very satisfied with the quality of the work. I am very pleased with my driveway. It looks great. Joe was very dependable and did a great job. Thank you Joe. We had some new concrete work done and they were courteous and on time and very professional. They did a great job. I would highly recommend them. 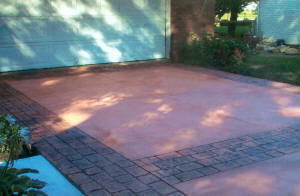 J & J Concrete Work poured some concrete with color and stamped it and it looks great. And I am so happy with it. 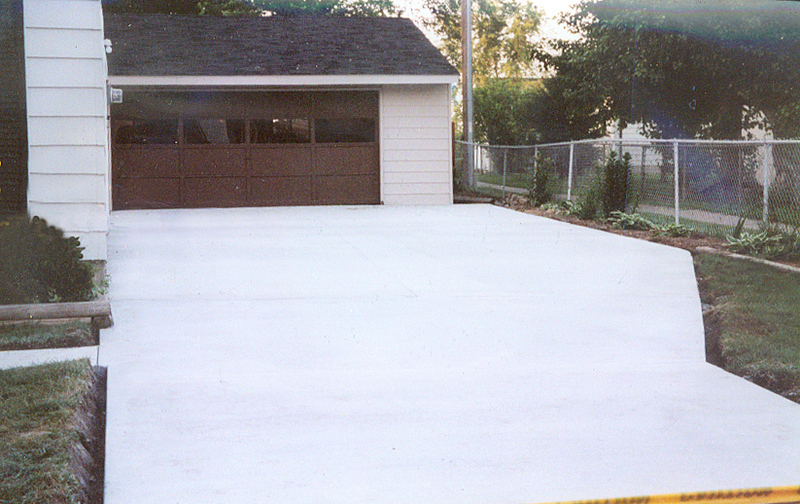 We had our garage floor and driveway torn out and redone with concrete and it looks great. J & J Concrete Work does good work. Drips and leaks in my basement are all dried up now! 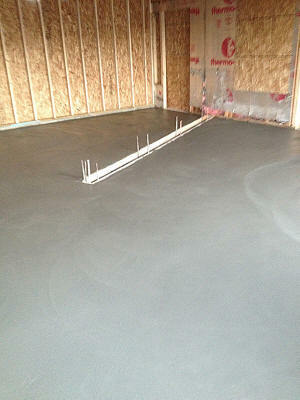 J & J Concrete Work waterproofed my basement. Now my basement is dry. Thank you so much. Lori K.
We had our leaky basement waterproofed and now when it rains my basement stays dry. 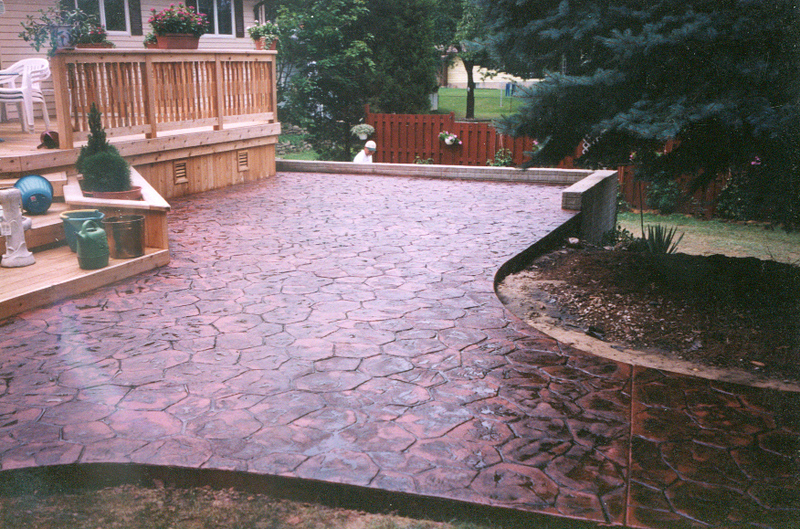 We had J & J Concrete Work pour and finish two patios, a hot tub pad, and some sidewalk. They were polite, they do very good work, we would highly recommend them. J & J Concrete Work repaired large sections of my driveway. I found their work to be professional. They called when they could not start because of rain but said they would arrive the next day at 9 AM and did. They provided a complete quote. I would use this company again and recommend them to anyone who needs concrete work. Thanks for the great job on the concrete work you did for us. It came out even better than we had hoped for. You can click on the photos below for a closer look at our work! 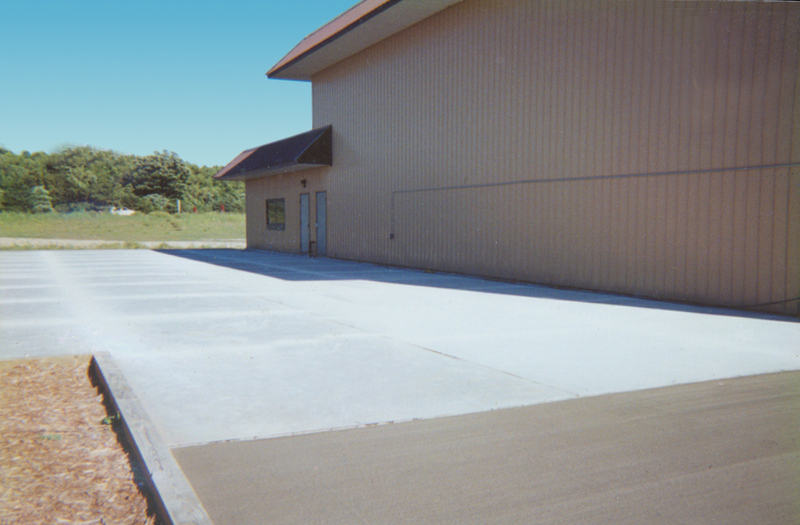 We specialize in all types of concrete Flatwork and Stamping. 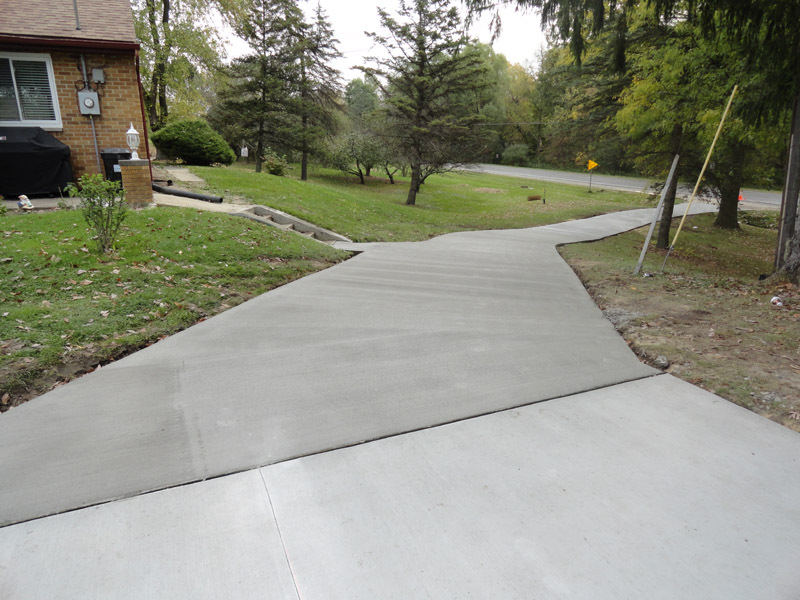 J&J Concrete Work is a concrete contractor specializing in Driveways, Patios, Porches, Sidewalk, Parking Lots, and all other concrete work. 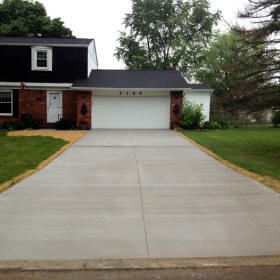 Concrete driveways have become a style statement for homeowners and greatly enhance the "curb appeal" of a home. 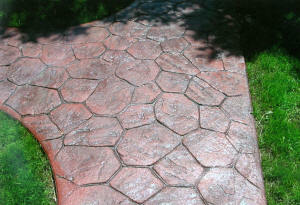 No job is too big or too small, from a simple broom fished sidewalk, to a stamped concrete patio, or driveway. We can replace your old concrete driveway the way it is, or we can help you create a new driveway that will compliment your existing landscape. We are a licensed, insured, and bonded concrete/cement contractor. We service both residential and commercial customers. 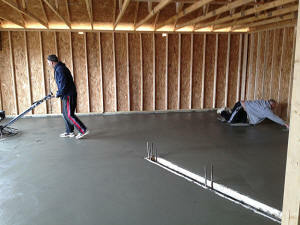 J&J Concrete Work is a family-owned and operated company, we do quality work with more than 26 years experience. We are a company that prides ourselves on quality workmanship using modern technologies and the best quality material⁮s available. J&J Concrete Work has been providing full service of concrete work for commercial and residential customers. Our focus is in all phases of concrete flat work. If you are looking for a specific or unique concrete design we can create a one of a kind driveway, patio or porch to suite your needs and your budget. 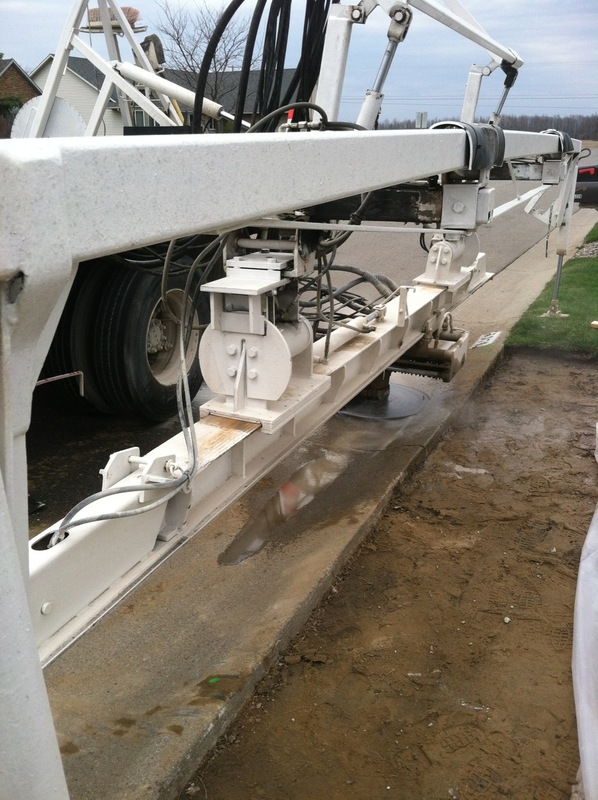 We have experience on a wide variety of concrete projects from large to small. 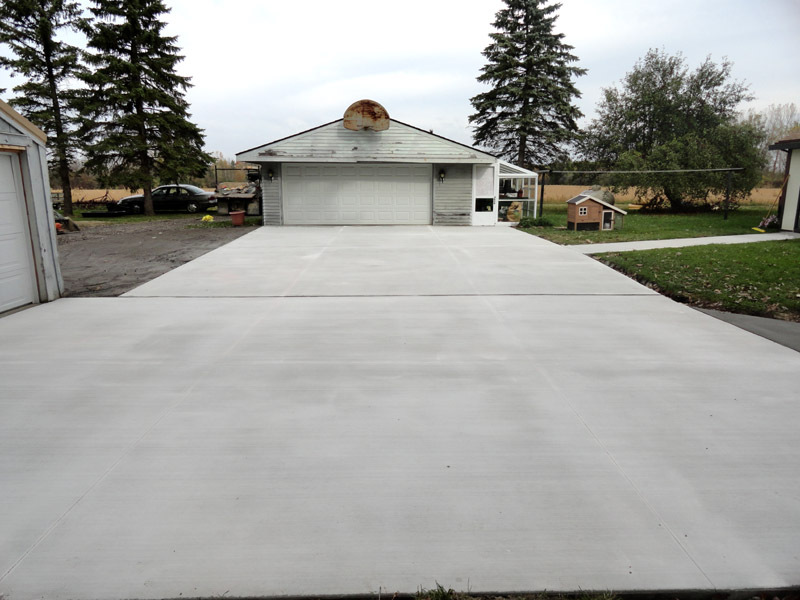 Whether you want concrete for your new house foundation, a new driveway for your garage, or a new colored and decorative stamped patio for your backyard, we will work with you and we will meet your expectations. Our many satisfied customers speaks for itself. Our goal is to be the best concrete contractor. 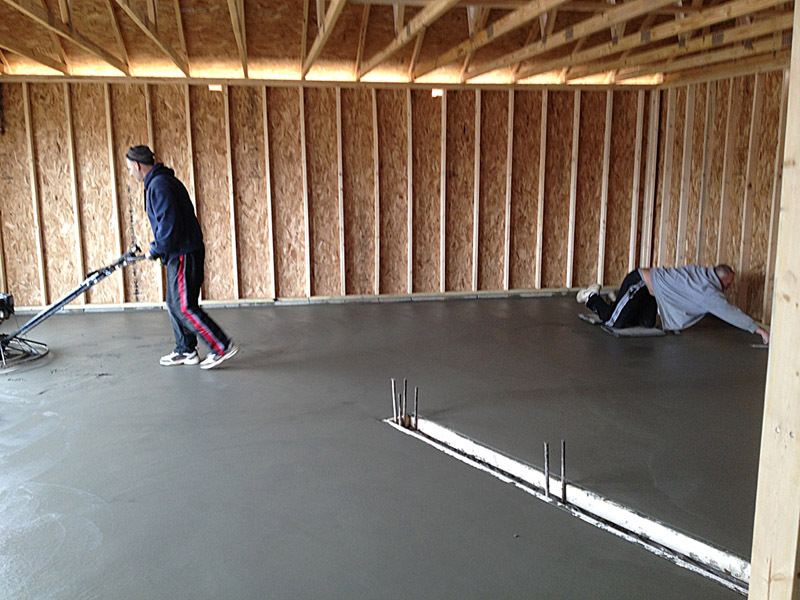 Contact us today for a FREE estimate on all your concrete contractor needs. City Sidewalk - tear out and replace.